- 3 exclusive freehold bungalow houses located within Braddell Heights “bungalow zone” for SALE! -Lots of green elements within the unit with a courtyard located at the basement. Its superb locality also makes it easy to access major expressways (CTE, PIE), with many prestigious international schools (Australia International School / Stamford American International School) nearby. 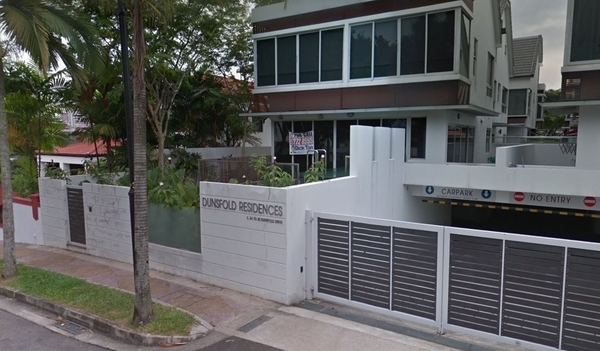 Dunsfold Terrace house is near Braddell Road, Muswell Hill and Lorong Chuan Road.